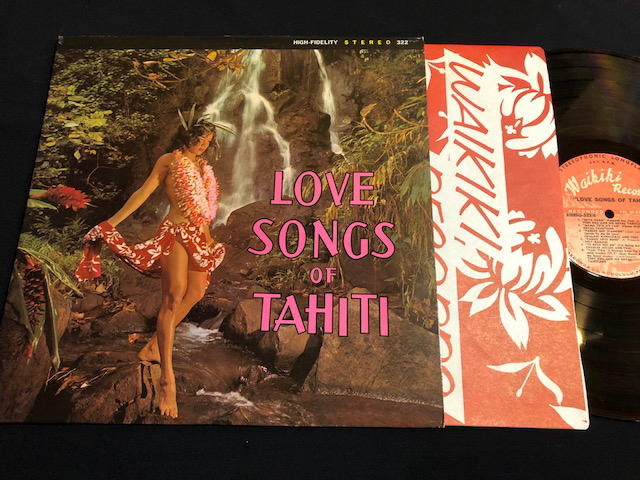 Terii Rua, Iwalani Kahelewai, Gabby Pahinui, etc.- テリイ・ルア、イワラニ・カヘレワイ、ギャビー・パヒヌイ、etc. 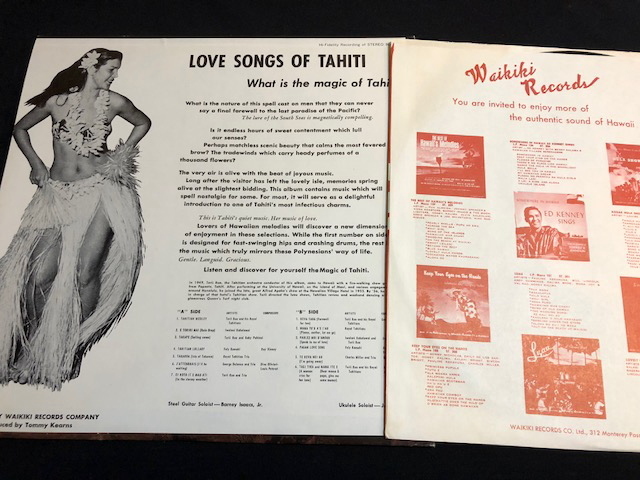 - "LOVE SONGS OF TAHITI"
Welcome. Paypal accepted. Well packed & speedy delivery. Send an e-mail with your request. 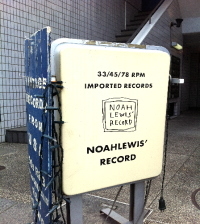 (C)2011-2015 Noahlewis' Record. All Rights Reserved.